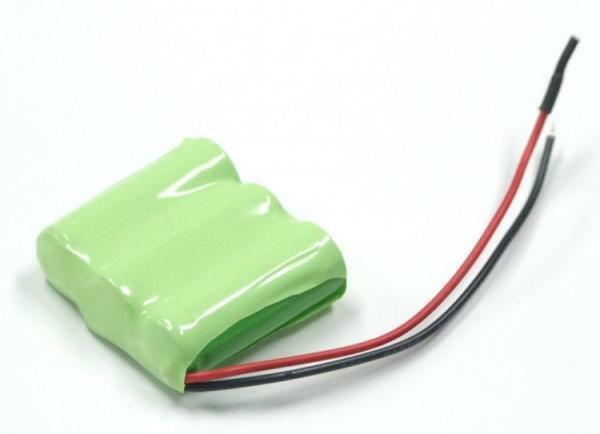 The batteries provided by Axiss are not only in good quality but also have complete services to satisfy the customers. The custom battery packs product is one of the example to show you that the customized services are welcomed. The battery pack is a good solution to the portable power. With the help on custom battery packs, you can solve your problems in a convenient way. Moreover, the good thing about the customized products is that you don't have to spend time on searching the ideal one. Please do not hestitate and contact us for the fine custom battery packs today. Protection Function of the Custom Battery Packs: thermal protection.